In my opinion, David Fincher has been nearly flawless with his films as a Director. At least that’s how I feel about all except two films of his that I have yet to see. Sure we can all nitpick bits and pieces about the plot’s direction or character development, but his films as a whole are Grand. In honor of his latest film Gone Girl hitting theaters this week; I wanted to do a Five Favorites for David Fincher films. I came across this film out of curiosity; mainly due to the film’s Director (Fincher), and it’s the ensemble of talent. What I discovered was a well done film inspired by the true horrific events of the Zodiac killing in the late 60’s early 70’s. 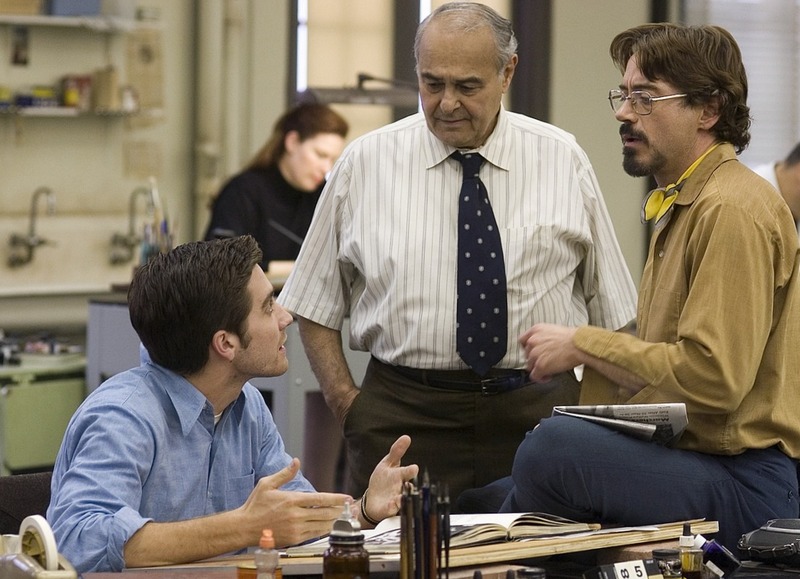 Speaking of talent, this film had plenty of it in Robert Downey Jr., Jake Gyllenhaal, Mark Ruffalo, and John Caroll Lynch. All gave great performances, but it’s Gyllenhaal’s character who carries this film, and Lynch who gives a disturbing performance. This is probably the most disturbing film of Fincher’s and the most disturbing film out of all the crime thrillers that I’ve seen. Se7en is a testament to Fincher’s abilities as a Director, and the power that his style brings to a film. 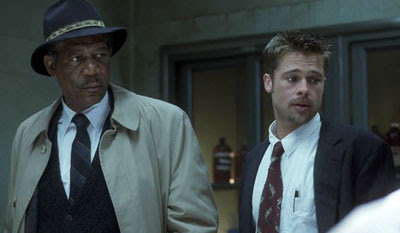 Se7en featured two lead actors in Morgan Freeman and Brad Pitt; both at their absolute best in this film. The film is about two detectives who hunt down a serial killer who uses the seven deadly sins to justify his killings. Se7en also feature one of the most shocking twists, which I will not spoil because it was DAMN GOOD. Based off the book The Accidental Billionaires; this is by far my favorite film from David Fincher. I have a passion for movies that show the start and rise of something towards dominance. The topic of Facebook is a highly interesting one considering the world we live in today. 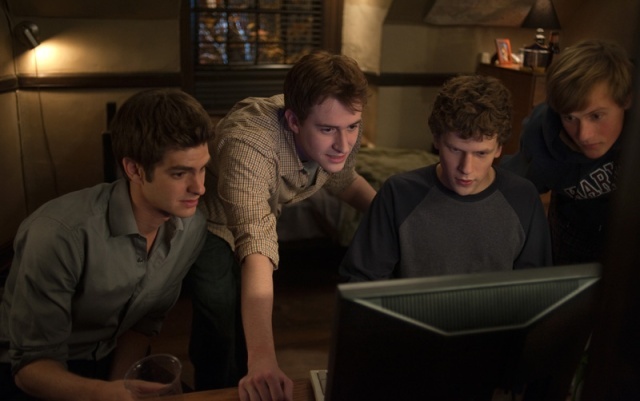 This movie put it’s actors (Jessie Eisenberg, Andrew Garfield, and Armie Hammer) on the map for me, and a lot of the credit goes to Fincher and a great script from Aaron Sorkin. Forgive me. 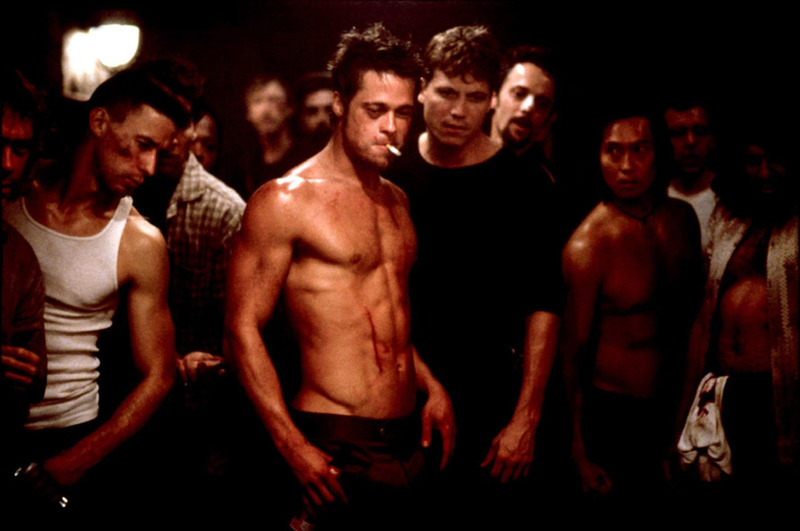 I’m about to break the first rule of Fight Club and talk about it. This film is like thee guy movie for us guys. The whole concept of Fight Club in this film is brilliant, and to watch become something massive by the end of the film is a trip. A true cult classic from Fincher and company, which asks an honest question. How much can you know about yourself if you’ve never been in a fight? What’s the most unusual birthday gift you ever received? How meaningful was it? Those of you who have seen The Game will know that Fincher created something admirable just from a simple idea. Till this day I still think the build up paid off. 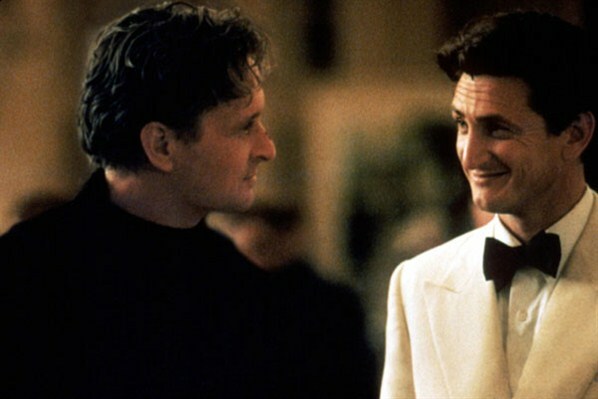 The film is about a wealthy banker from San Francisco (Douglas) who on his 48th birthday receives a strange birthday card from his brother (Sean Penn), which invites Douglas’s character to participate in a game that will change his life forever (literally). The Game is a wild ride full of twist and turns and some out of nowhere surprises. Are there any other films of David Fincher you enjoy more? Share with us! Gone Girl hits theaters on October 3, 2014. 'Stretch' Looks Outrageously Funny & Awesome, Here's the Trailer & an Official Clip!